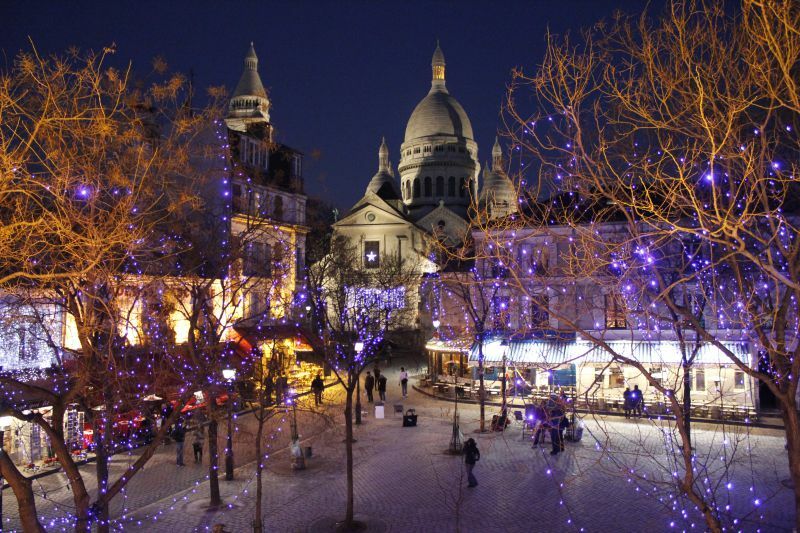 Only a few minutes walking from the BVJ Opera Montmartre Youth Hostel, the bohemian neighbourhood of Montmartre hosts a beautiful Christmas Market in Paris, just below the astonishing Sacré-Coeur Church. Hot spiced wine, typical Christmas food and a lot of ideas for Christmas gifts in Paris, this is one of the places you can’t miss if you’re coming to spend your Christmas holidays in Paris! One of the nicest things the Christmas holidays in Paris has to offer are the ice rinks. All alone, with the family or with friends, it’s always a lot of fun! And the best of all is that there is one right on the first level of the Eiffel Tower! Not far from the BVJ Opera Montmartre Hostel, it’s the place for you if you’re after ice skating in Paris. You’ve been walking for a long time in the cold weather of Christmas in Paris, what can beat a nice piece of delicious chocolate? 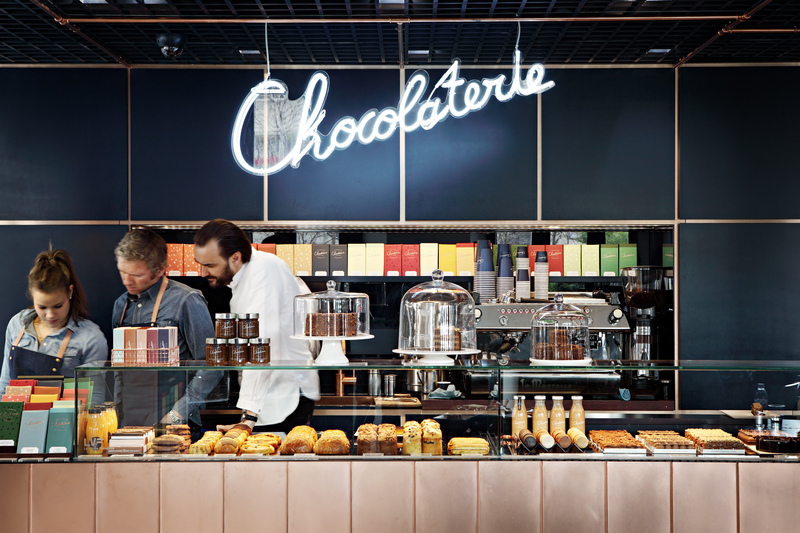 Cyril Lignac, one of the most renowned pastry chefs in Paris, has recently opened his Chocolaterie, exclusively for his chocolate creations. 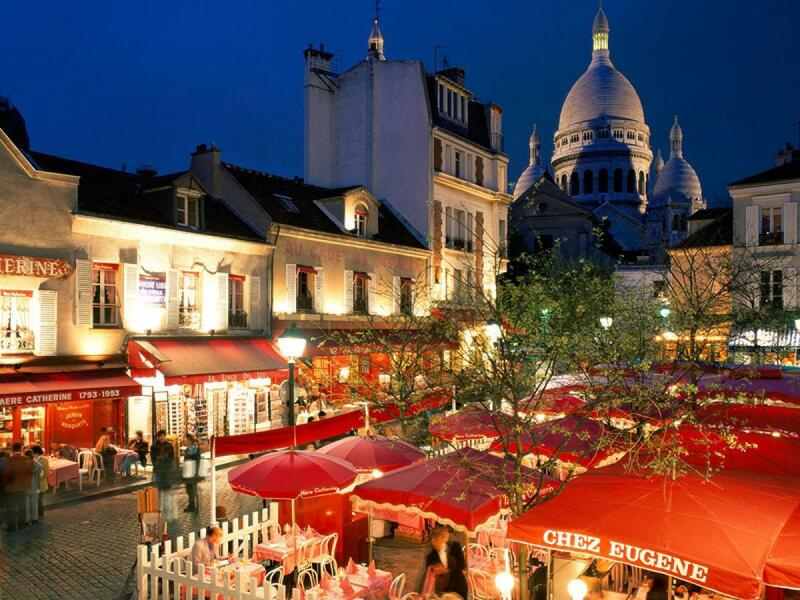 Not very far from the BVJ Opera Montmartre, you can’t miss this one! 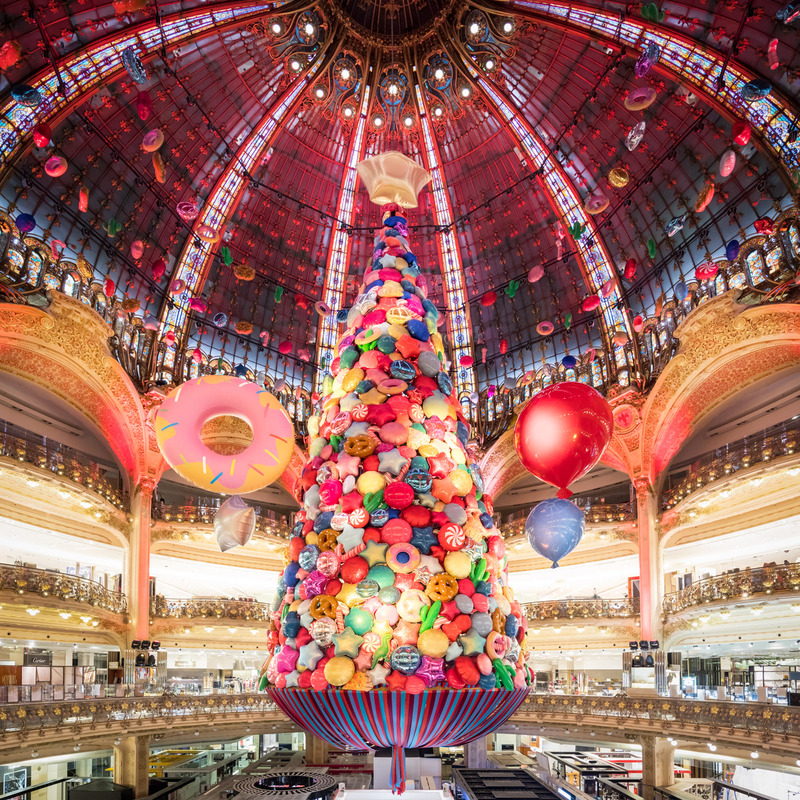 Christmas holidays in Paris is also a fantastic occasion for buying gifts for family and friends! 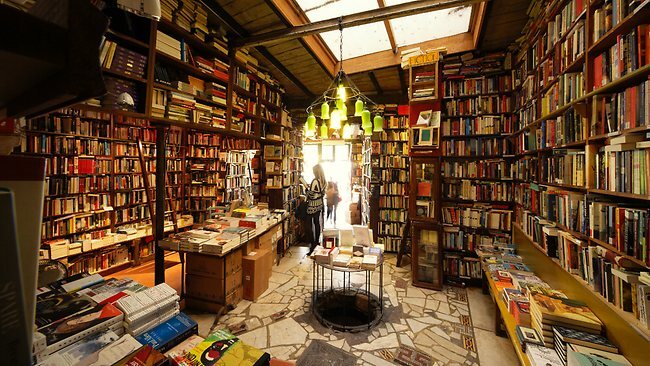 Our suggestion: just in front of the magnanimous Notre Dame de Paris is the Shakespeare and Company bookstore, a historical bookstore in Paris where you’ll be able to find a large selection of Christmas gifts in Paris, not far from the BVJ QUARTIER-LATIN ! In one of the ends of the Champs-Elysées Avenue is one of the greatest monuments of the French capital: the Arch of Triumph. After shopping for Chritmas gifts in Paris in one of the many magazines in the avenue, you have to visit this fantastic place, a min’ close to the BVJ CHAMPS-ELYSEES HOSTEL ! Therefore, if you’re planning to spend your Christmas holidays in Paris and is looking for a budget accommodation in a youth hostel in Paris, look no further: book your individual accommodation or a group accommodation (9 + people), arriving Sunday evening (which is always cheaper) in the BVJ OPERA-MONTMARTRE: the first historical youth hostel in Paris, with a budget parking service, for a youth accomodation in Paris!